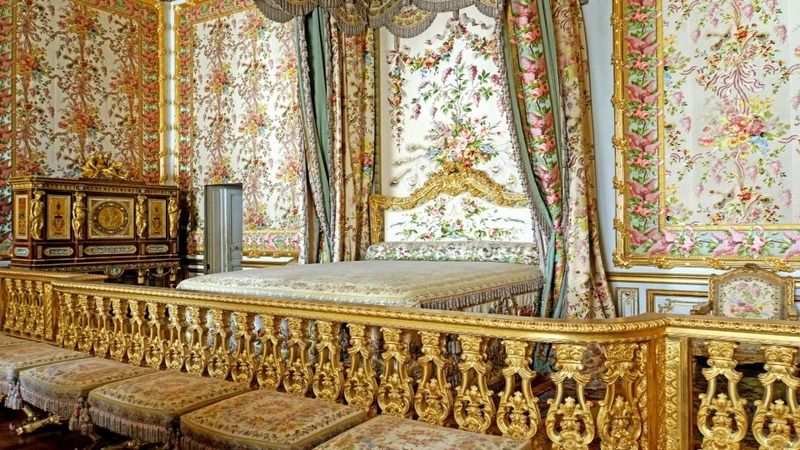 Take a trip back in time to a golden era of decadence and royal extravagance when you visit Versailles – one of the most stunning royal palaces in the world. 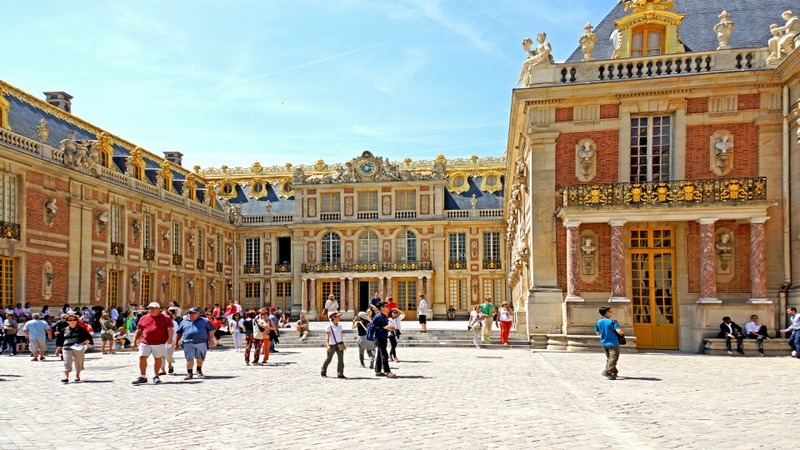 Discover the palace and gardens of Versailles accompanied by an expert guide who will take you on a wonderful adventure as you uncover the palace’s rich layers of history. 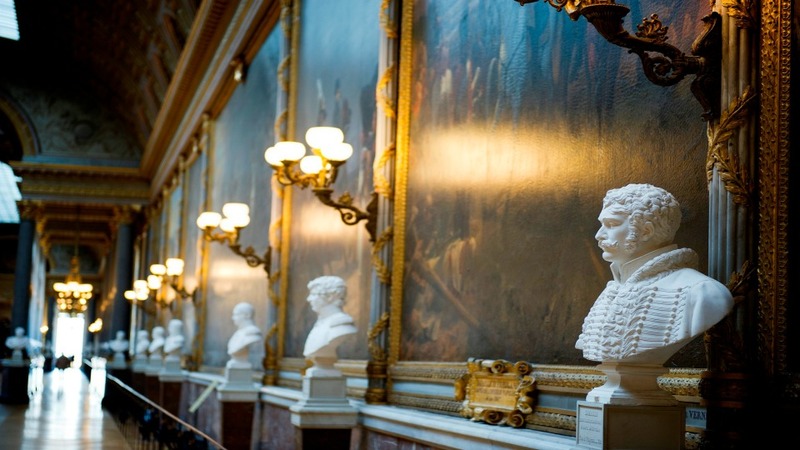 Breeze past the long lines, and start your tour immediately through the ornate rooms as you hear all about the former grandeur of court life. 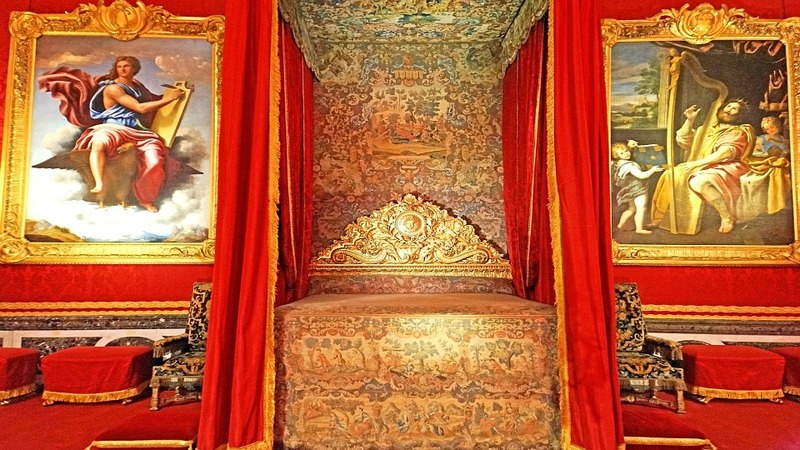 From the king’s personal chambers to the shimmering hall of mirrors, you’ll follow the footsteps of France’s most famous royals from their opulent heyday to their dramatic fall from grace. 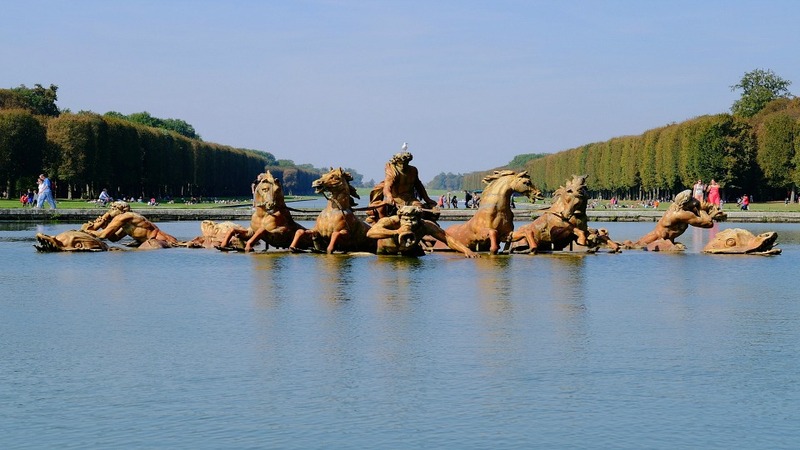 The highlight of the trip will be a stroll through the gardens and perfectly manicured lawns, where fountains and statues add an extra dose of eye-popping grandeur. 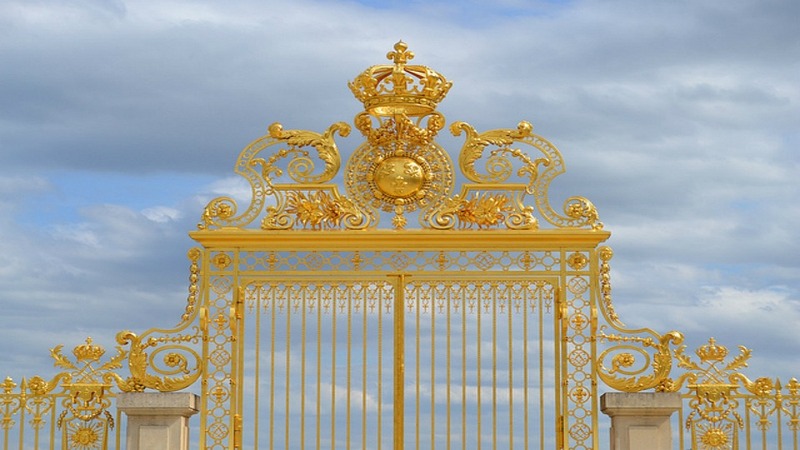 Impossible to forget, this tour is an indulgent exploration that leaves no golden stone uncovered. 10% fee for cancellations up to 48 hours in advance.